A classic look for the true supporter! 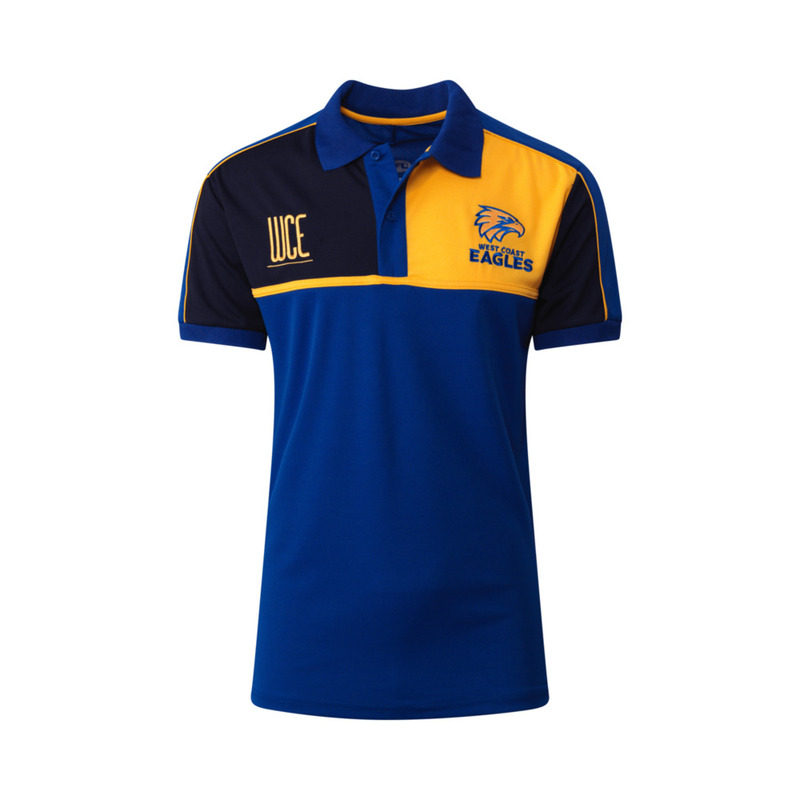 A bit more dressy than a T-Shirt, but still casual enough for everyday wear, this modern style West Coast Eagles Mens Premium Polo is a must for the true Eagles supporter. The polyester sports mesh Polo shirt features the clubs logo embroidered on the left chest panel, with the opposite contrasting panel featuring the clubs abbreviated initials also embroidered. 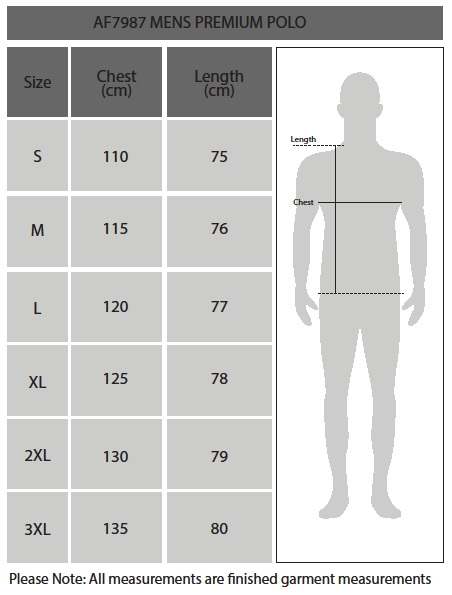 The shoulder panels have uncorded piping to give the shirt an even more fashionable look. Wear to work, the footy, or just for the sake of it - this West Coast Eagles Mens Premium Polo has your casual dress needs covered.